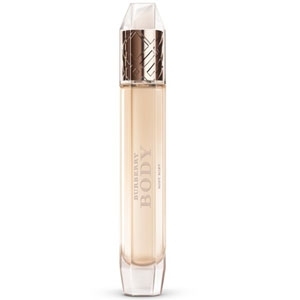 The top note reveals delicate freesia, spiced with pink pepper and aldehydes for its retro aristocratic air. In the heart, violet melts with powdery heliotrope and orris. The drydown is a sensuous combination of amber, sandalwood, oak moss and musk. 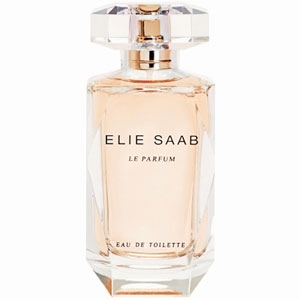 Perfumer : Marie Salamagne, Firmenich. 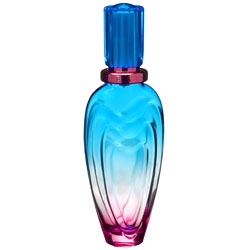 Eau de Parfum 50 ml / 1.7 oz and 30 ml / 1 oz. 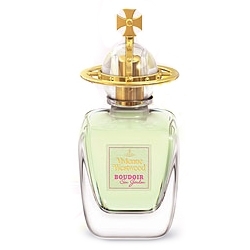 The shapes of the bottle remind those of ‘Boudoir’. The fragrance is soft green. I like the name and the flacon. Would I dare to wear black to stroll through an English garden. No, out of respect, I would not. 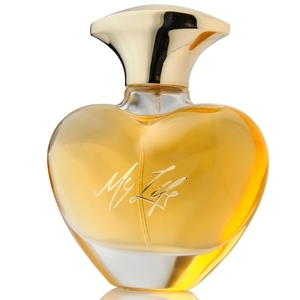 What I could wear is this fragrance is a dress of the same light green juice that is in the flacon. I could fit right in. There a lot of women in England named after flowers: Daisy, Poppy, Violet, Hyacinth & Rose. 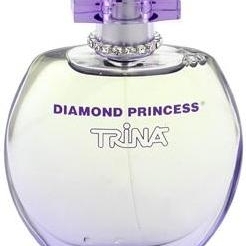 Sans aucun doute un de mes parfums favoris. Boudoir sin garden est un jus délicieusement chic et élégant que j'ai un grand plaisir à porter en été alors que je n'ai jamais été friande du "véritable" boudoir. Je vous le recommande en tout cas.